Flinders Quartet’s closing concert in their 2018 Collin Street series is an all-Mendelssohn affair. In a series becoming more and more popular, Flinders Quartet’s one hour Collins Street concerts serve a digestible size of glorious music in the middle of the day, with some of the best acoustics in Melbourne. 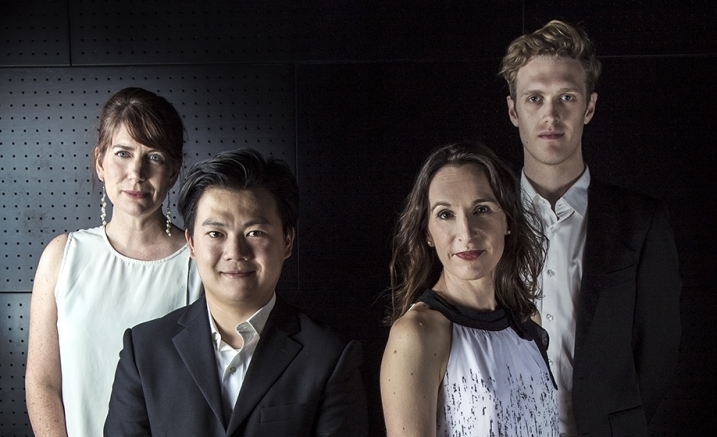 In this, the final concert in the 2018 series, Flinders Quartet celebrate Mendelssohn with performances of two of his Op. 81 pieces for string quartet and the A minor Op. 13 quartet. Come along early to enjoy a pre-concert from 12.40pm to 12.50pm by a student or amateur ensemble.